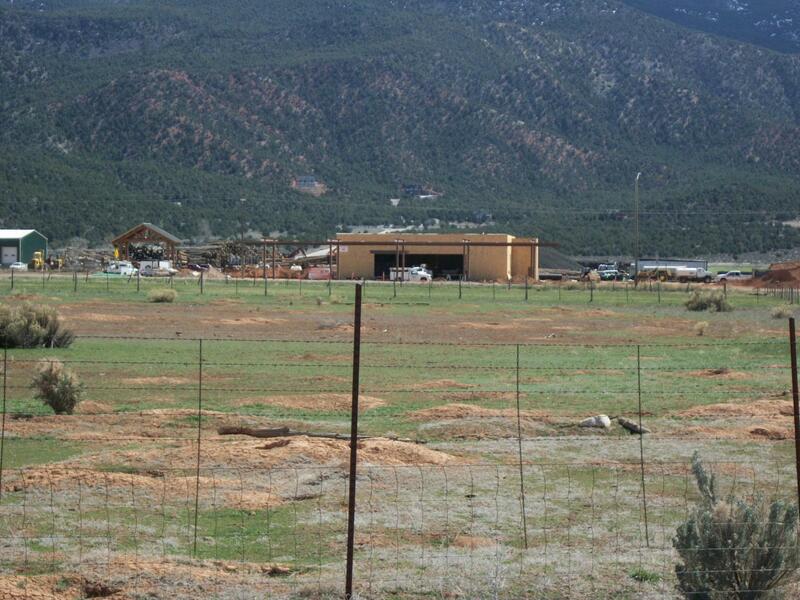 Great 14.91 Acre multi-use commercial property. Excellent freeway exposure, very high visibility from I-15. Easy access for North and Southbound I-15 traffic. Get right off I-15 at Exit 75, the property is located on the right side of Highway 143. Great location for a motel, restaurant, strip mall, truck stop or other commercial uses. Highway 143 is the gateway to many Southern Utah recreational areas including Brian Head Ski Resort, Panquitch Lake, Cedar Breaks National Monument, Bryce Canyon, and Zion National Park. These recreational parks bring many tourists to the area. Tourists and locals alike can't miss your business location from this site. The town of Parowan is just down the road, Cedar City is 15 miles south, Las Vegas is 162 miles south and Salt Lake City is 245 miles north.